Saudi Arabia is revamping its education curriculum to eradicate any trace of Muslim Brotherhood influence and will dismiss anyone working in the sector who sympathises with the banned group, the education minister said. 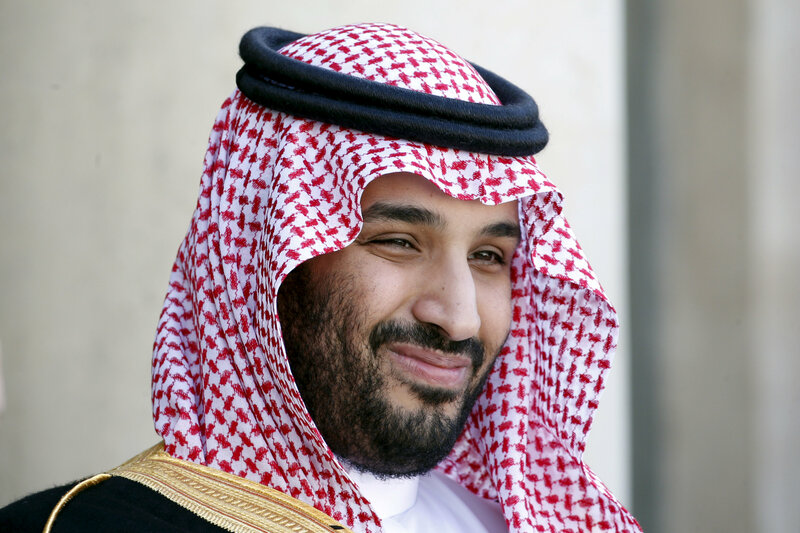 Promoting a more moderate form of Islam is one of the promises made by Crown Prince Mohammed bin Salman under plans to modernise the deeply conservative Muslim kingdom. It would “ban such books from schools and universities and remove those who sympathise with the group or its ideology from their posts,” he added. Earlier this month, Crown Prince Mohammed told CBS in an interview that Saudi schools have been “invaded” by elements of the Muslim Brotherhood, which has been designated by Saudi Arabia as a terrorist organisation along with other militant groups such as al Qaeda and Islamic State. A political Islamist organisation founded in Egypt nearly a century ago, the Muslim Brotherhood says it is committed to peaceful activism and reform through elections, and its adherents span the region, holding elected office in Arab countries from Tunisia to Jordan.